Beautifully illustrated sticky note pack, including three individual pads each measuring 7.5cm (3”) square. 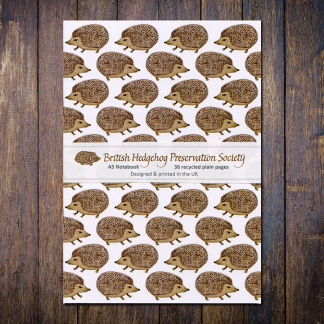 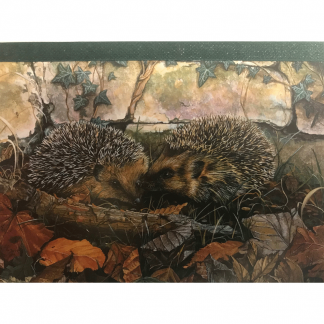 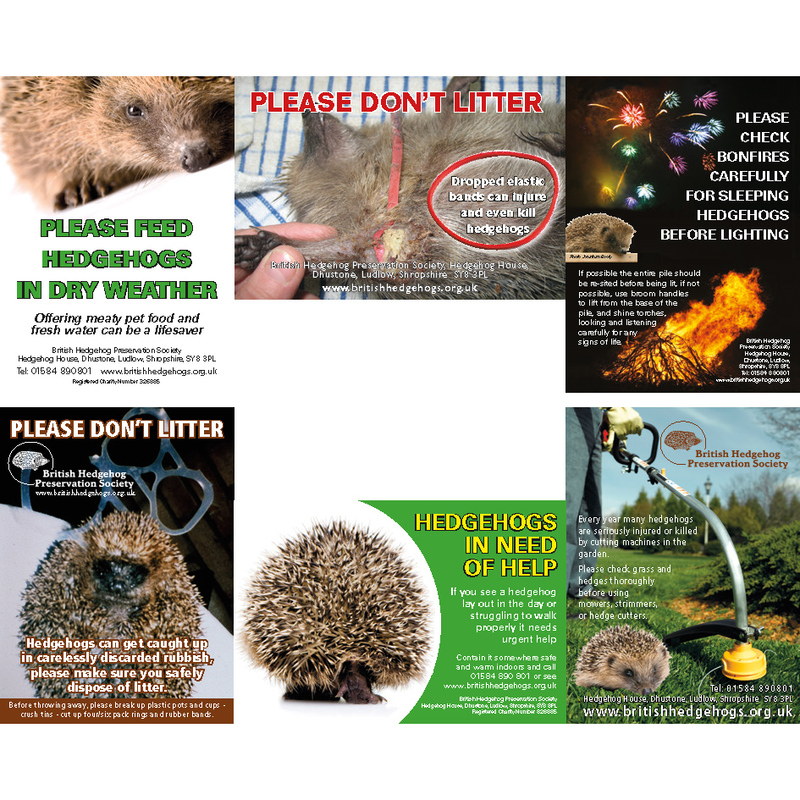 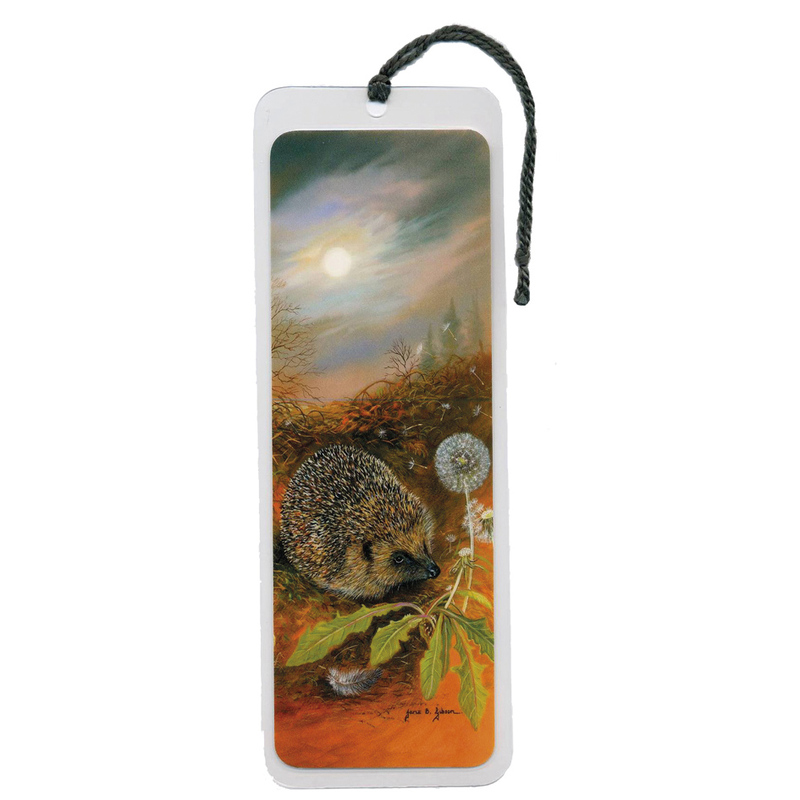 Featuring hedgehog, hare and fox designs, 100 sheets per pad. 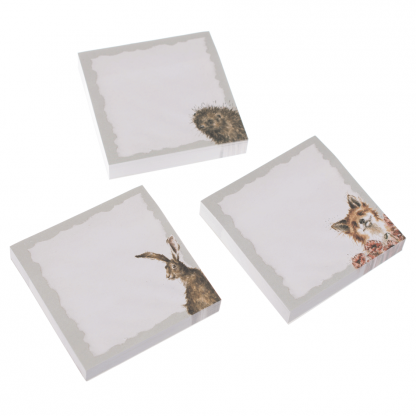 A perfect addition to any desk or busy home.